The property has been renovated to a high standard and benefits from a new gas fired central heating system installed approximately 5 years ago. 47 acres and Source fed Lake 3.60m at deepest point. Approx. 1,000m². 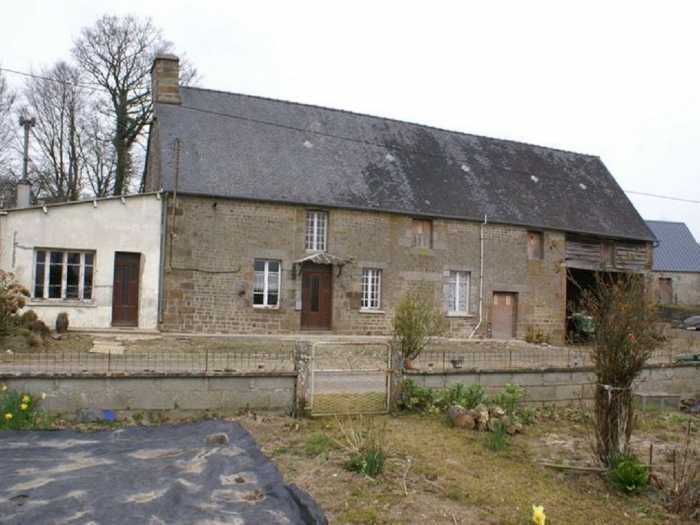 Detached family house with gîte in Normandy in need of some TLC to return it to it’s former glory! 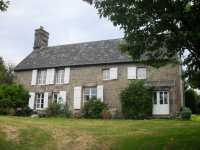 AHIN-SP-001118 • Nr Sourdeval • Detached 3 Bedroomed Detached country house on 5,690m2 and potential gîte. This attractive detached house was contructed in the 1970's and benefits from spacious accommodation, particularly on the ground floor, a large conservatory and outbuildings. 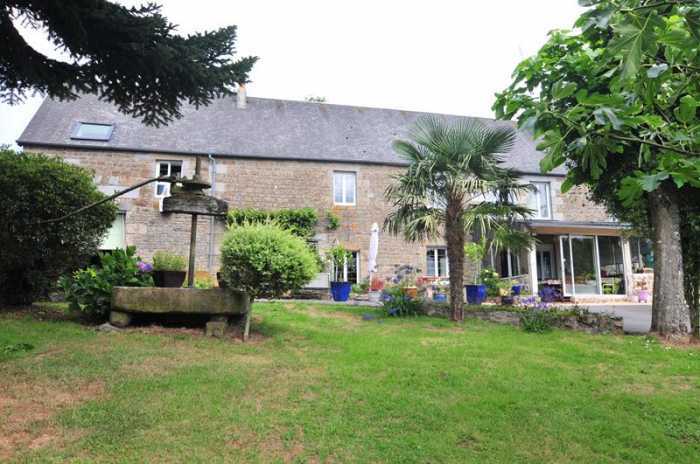 AHIN-SP-001093 • Nr Sourdeval, Modern 4 Bedroomed detached house with large garden, over 2 acres and outbuildings. 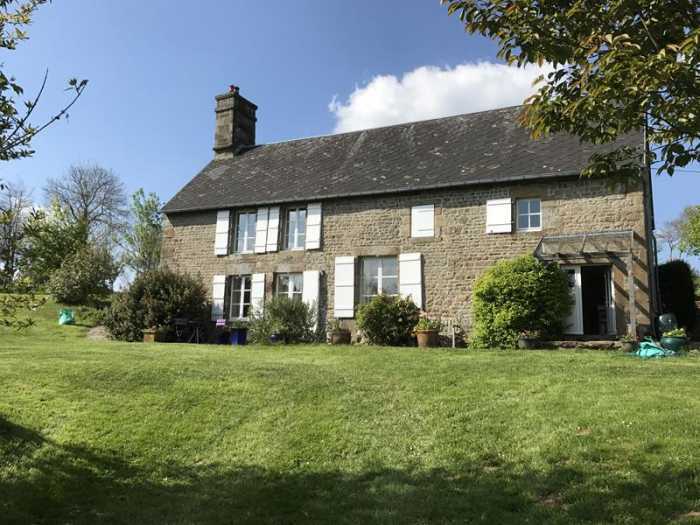 This detached house stands in a rural hamlet with superb views over open countryside. It was renovated from an old stone house with a large extension by the present owners from 1996. 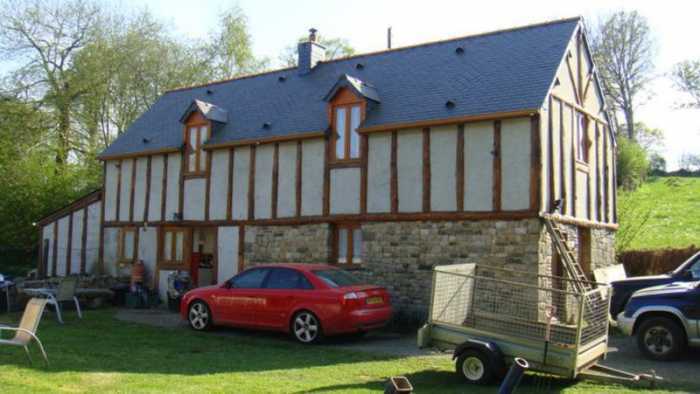 AHIN-SIF-00I006 Nr Sourdeval 50150 Detached house with barn and nearly 3 acres in quiet rural hamlet in Normandy.